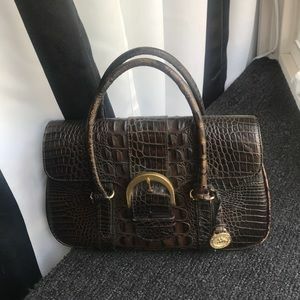 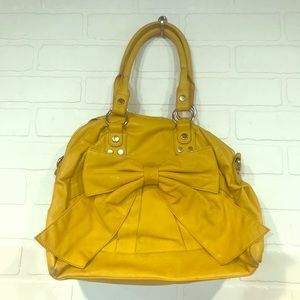 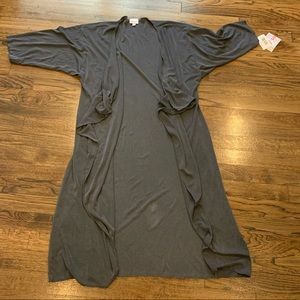 Like-new condition; I think I only wore this once. 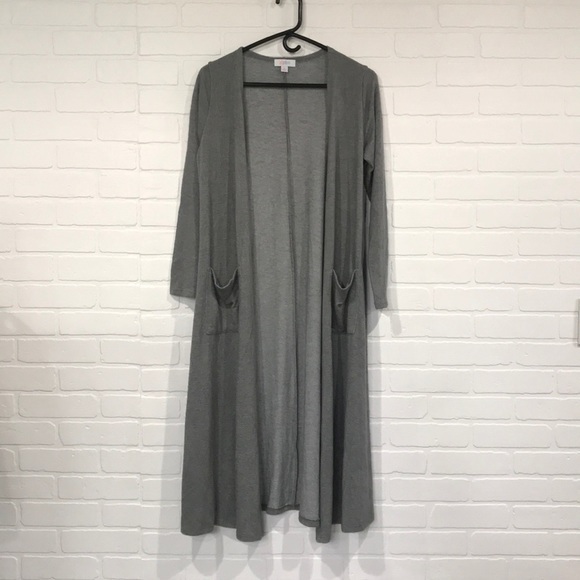 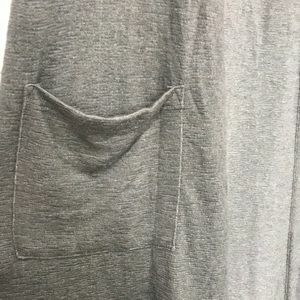 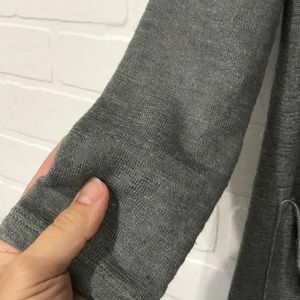 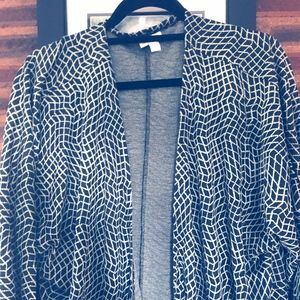 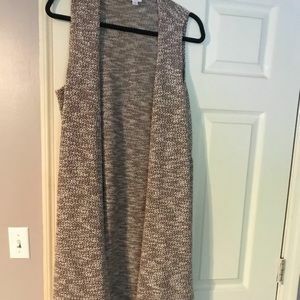 Beautiful mid-tone gray lightweight sweater material, long cardigan, excellent for layering over dresses or pants! 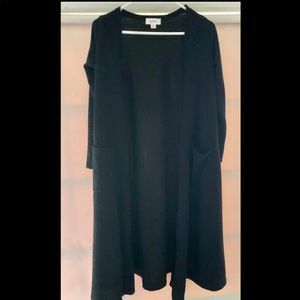 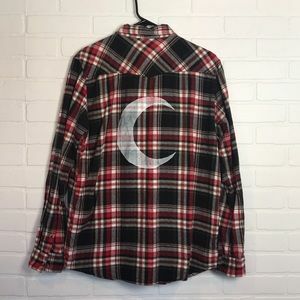 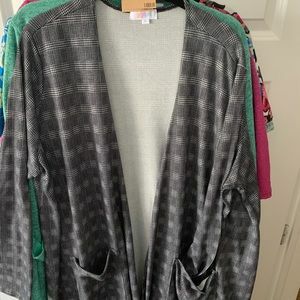 I own several of these cardigans and love them, just needing to thin out the collection. 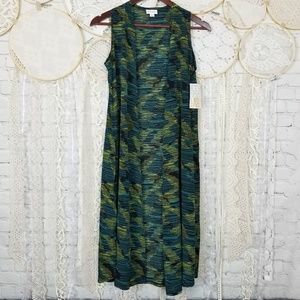 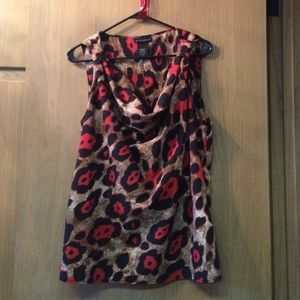 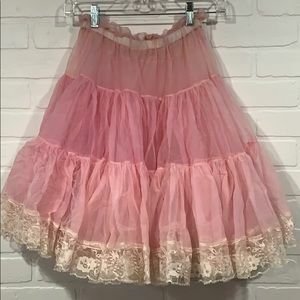 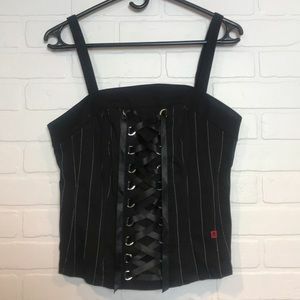 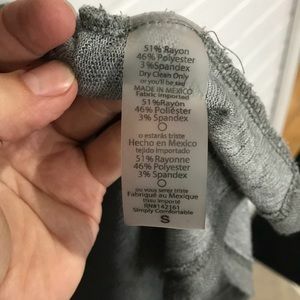 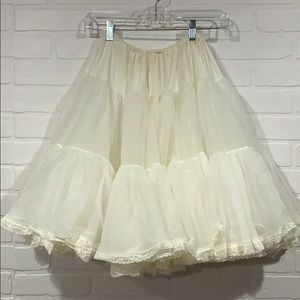 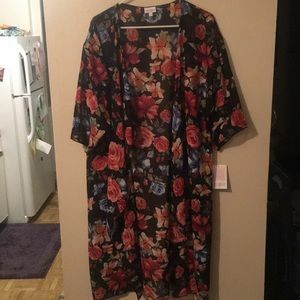 Size S; but fits me (I wear an 8-10 in reg sizes). 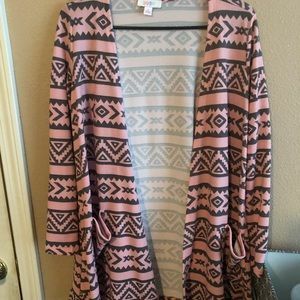 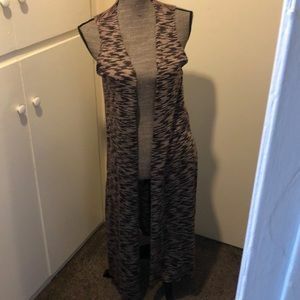 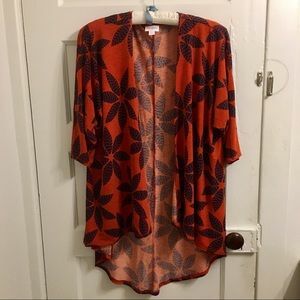 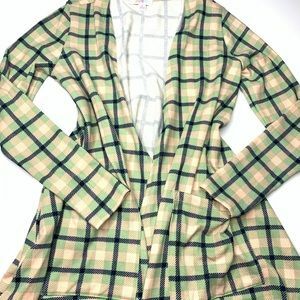 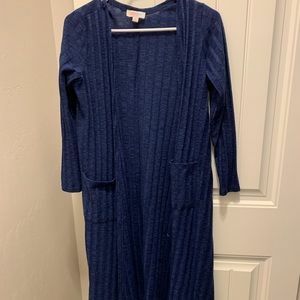 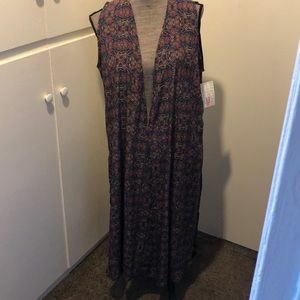 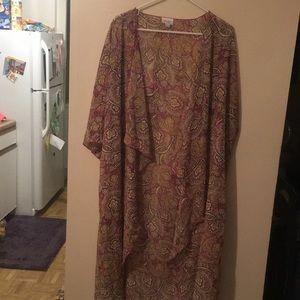 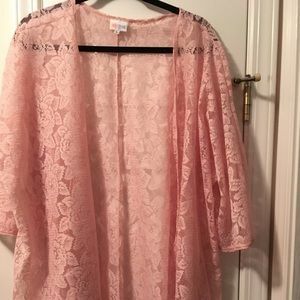 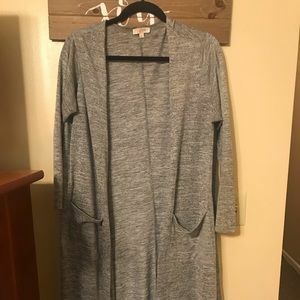 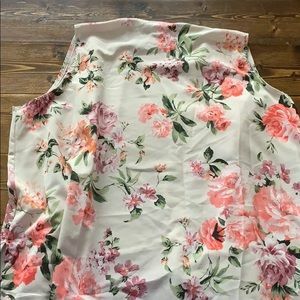 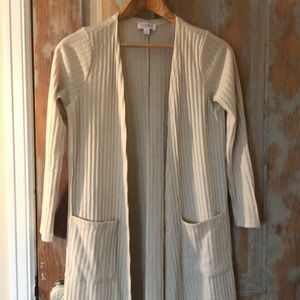 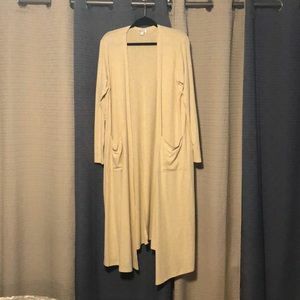 A LuLaRoe XL tan/sand colored sarah cardigan. 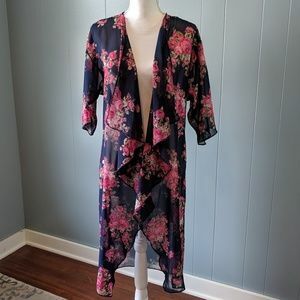 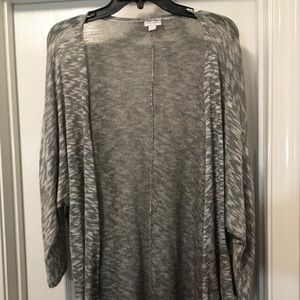 NWT Lindsay Kimono Black and taupe. 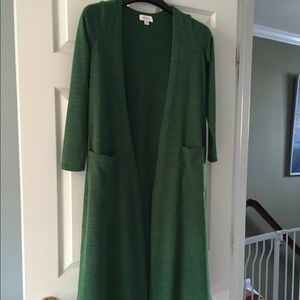 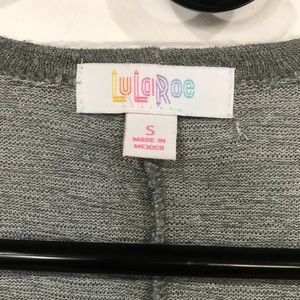 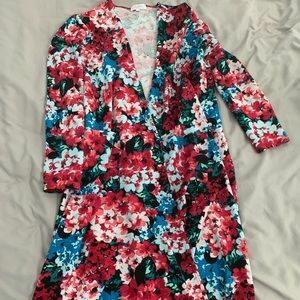 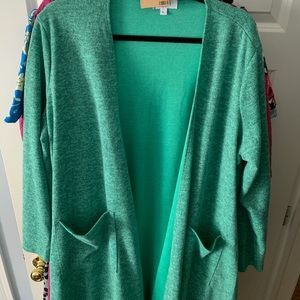 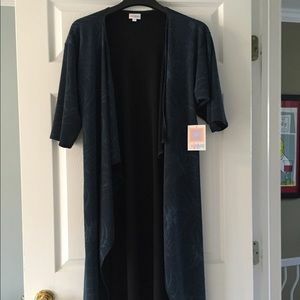 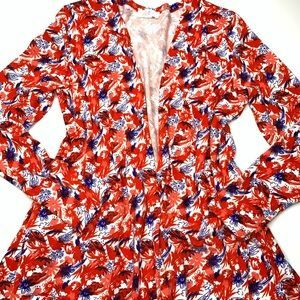 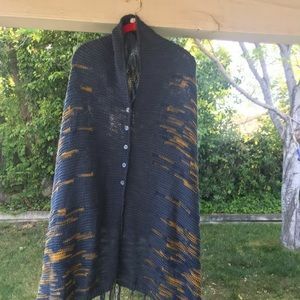 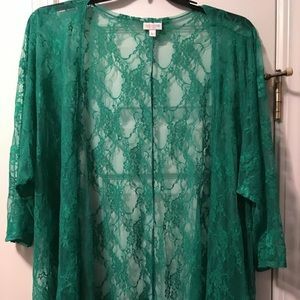 XL Lula roe Sarah Cardigan. 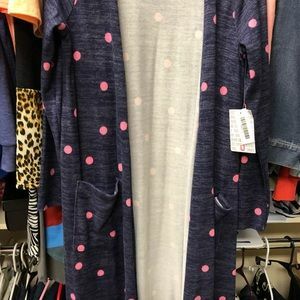 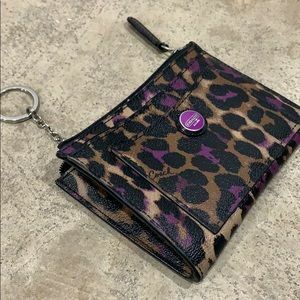 Lularoe Sarah- Navy with Pink Polka dots!